The Premier League is slowly squirming towards its final few months. And there's a lot of discussion about almost every single thing that could possibly happen, and what molds the very nature of gripping English football. 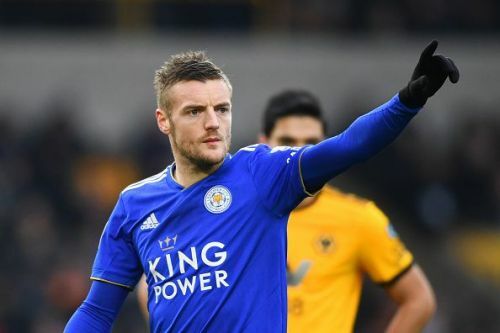 From the title race that just doesn't seem to be applying any brakes to the battle at the bottom, from the Golden Boot race to the permutations and combinations ahead of just over a dozen matches, the Premier League has seen it all. Teams had come in with new strategies, systems, managers and players in order to achieve certain targets. However, as you'd expect, not everything has gone as per plan for every single outfit. On one side there are the Spurs who, without any investment in the summer or the recently concluded transfer window, are right in the mix, piling pressure on heavyweights Liverpool and Manchester City. And on the other side there's Fulham, who despite having refurbished their squad, are languishing at the basement. On that note, let's take a closer look at three clubs that have underachieved thus far in the season. 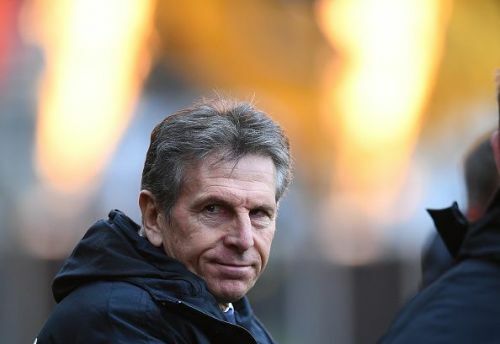 Appointed in the wake of a thrilling footballing winter last season, Claude Puel's reputation and intelligence infused an idea of belief among the Leicester supporters, who had tasted many bitter defeats under Craig Shakespeare. Fast forward to this winter, and Puel is on the brink of a sack due to highly inconsistent performances. This has not only hampered the club's progress in terms of stepping into a philosophy, but has also fractured many relationships within the club. With just 9 wins in 25 games, not all has been good going for the not-so-long-ago Premier League champions. At the moment, the players, who were enticed to play quick passes and long balls and unlock lethal counter-attacking systems, are being made to play the possession-based game that Puel embraces. They seem to build attacks and thread through passes with conviction, but there is a lack of cohesion when they go forward. A prime example of the aforementioned points is the situation of Jamie Vardy. A player who thrives on simple, quick and one-dimensional service due to his pace and ability to spin off defenders, is struggling for goals and confidence under Puel. In the last seven outings, the forward has only netted once. And with Ricardo Pereira and Ben Chilwell not being efficient in this system of late coupled with James Maddison's lack of direct involvements, the Foxes don't seem to be hunting in a pack, after all. FA Cup win or Premier League success?